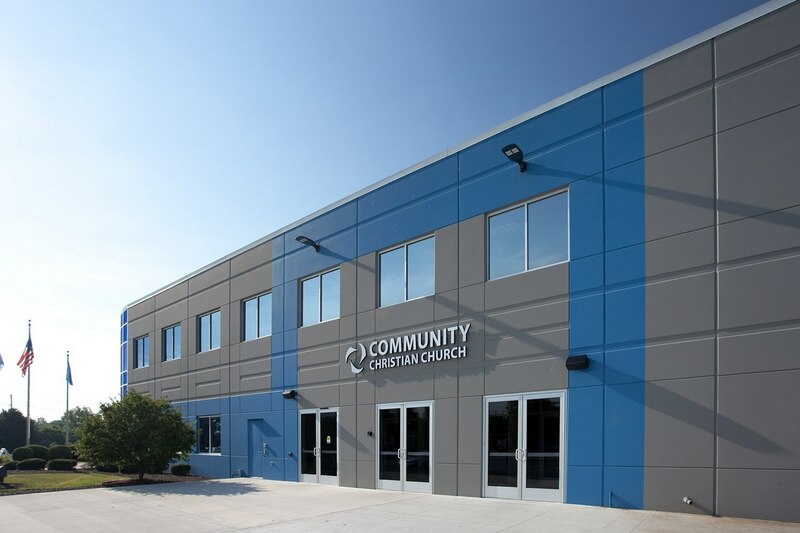 Community Christian Church, a dynamic, growing faith community whose mission is “helping people find their way back to God,” launched its tenth multisite location in the Chicagoland area in 2016. 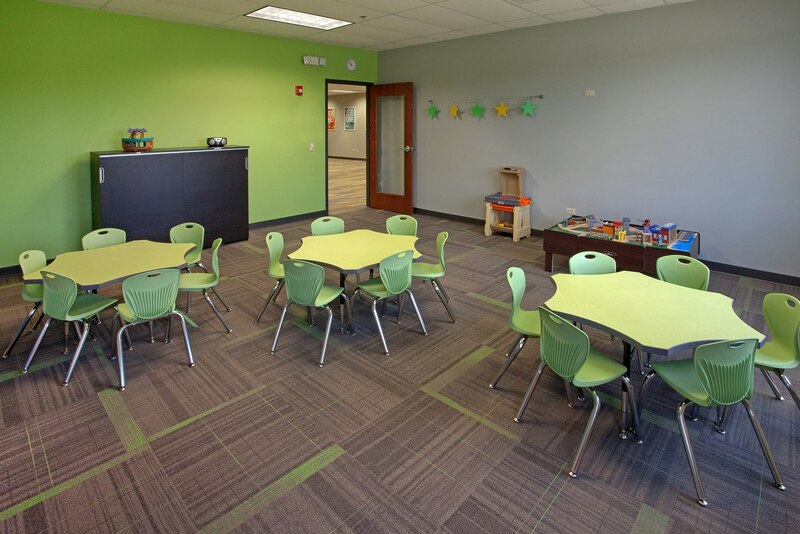 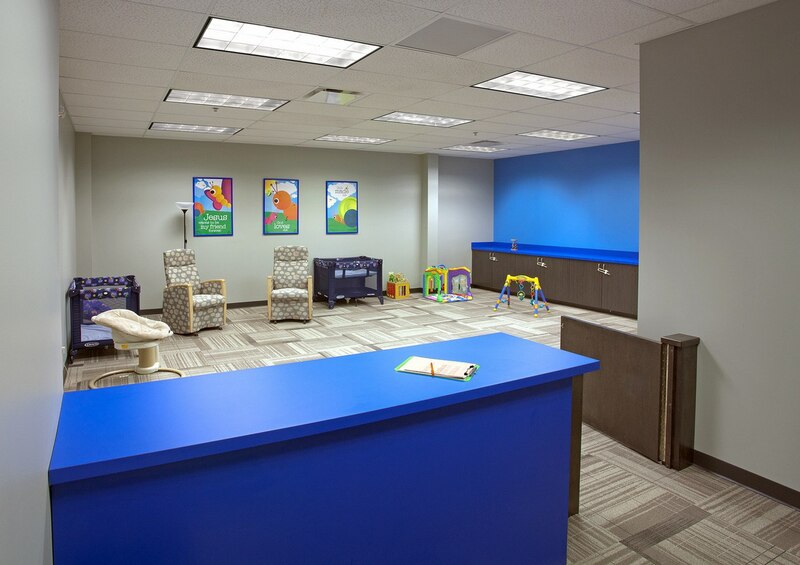 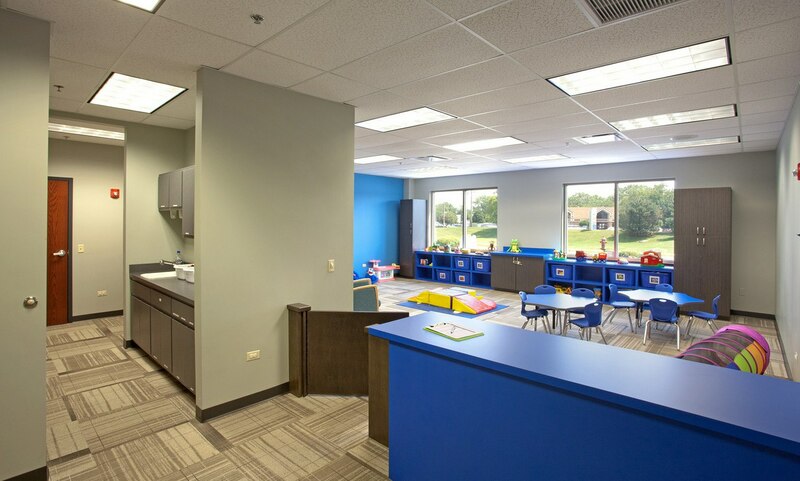 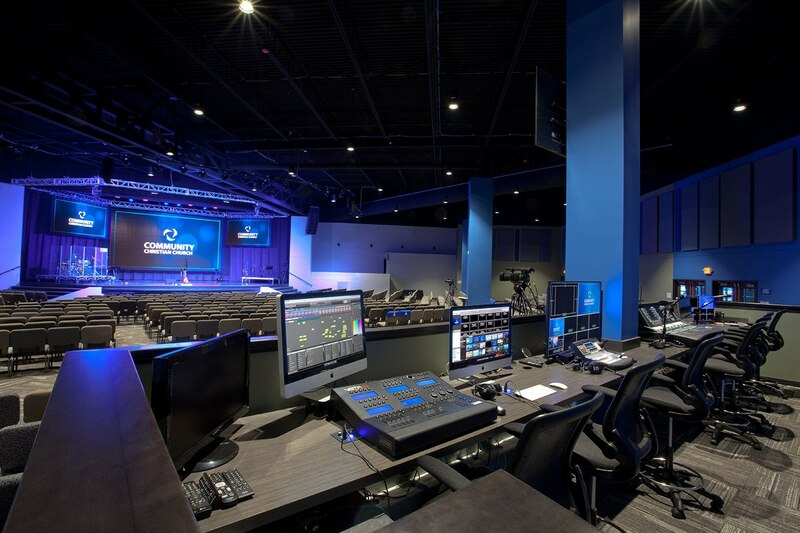 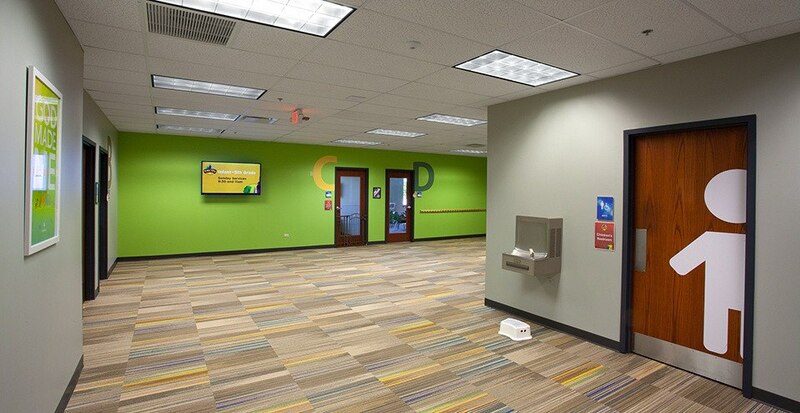 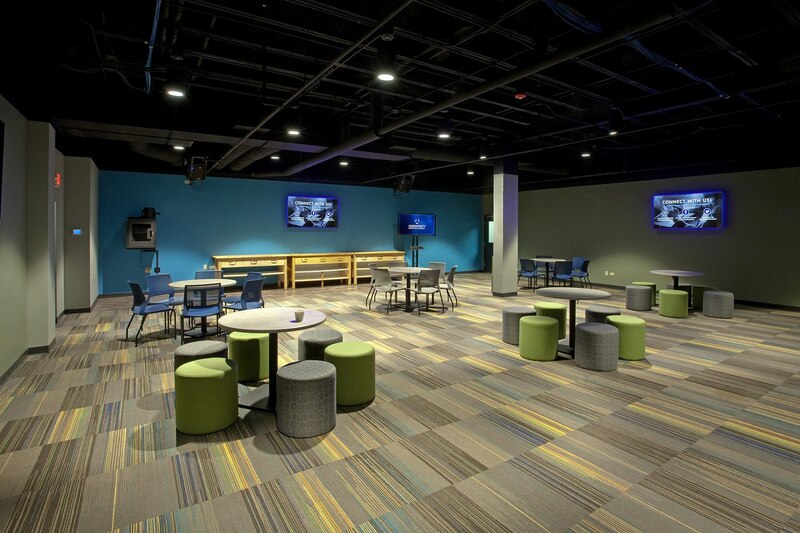 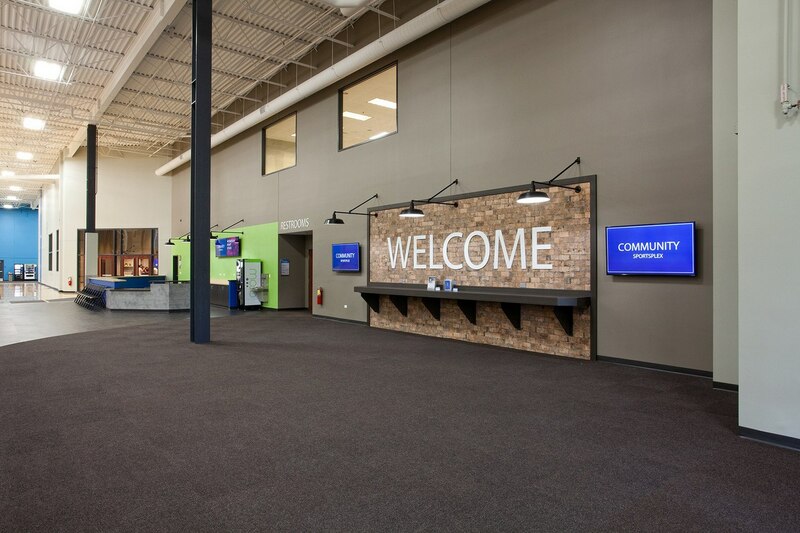 Recognizing the need for an innovative space in Plainfield, IL, where people could connect and the community could embrace its love for athletics, Community Christian Church-Plainfield embarked on a complete renovation of a former manufacturing plant with the help of Aspen Group. 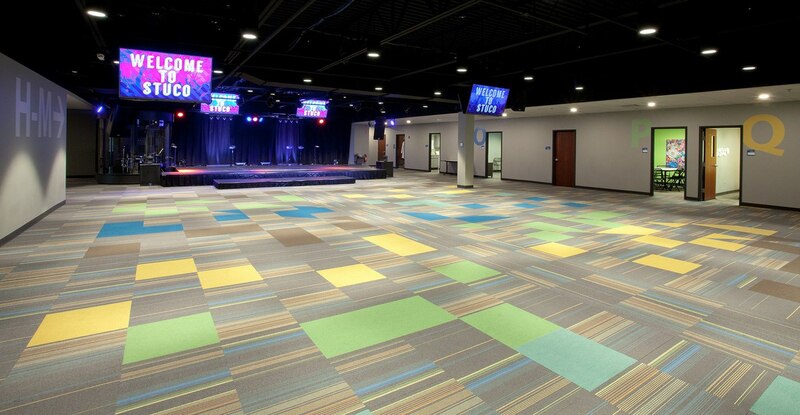 Called "Community Commons," this adaptive reuse project included converting approximately 47,000 square feet of former office and manufacturing space into high-impact ministry space for the church, and 47,000 square feet for a state-of-the-art Sportsplex and Events center. 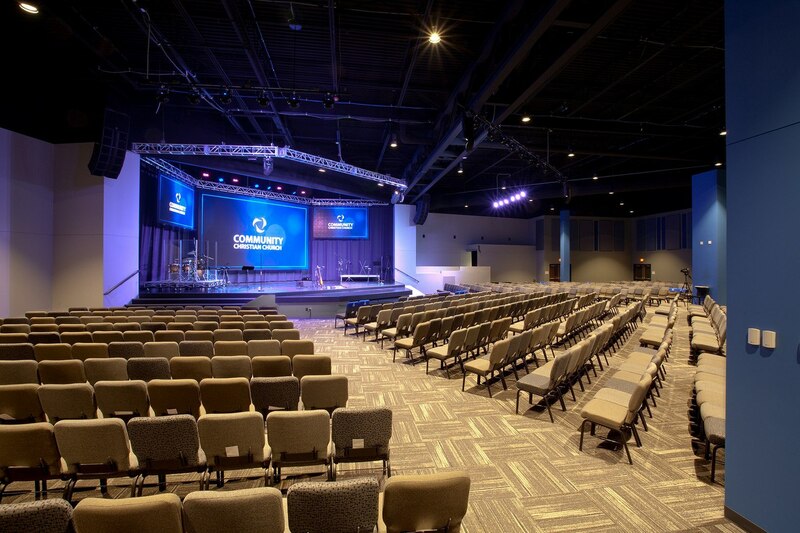 Connected to the church and other ministry spaces within the Community Commons multi-tenant building lies the state-of-the-art Sportsplex and Event Center. 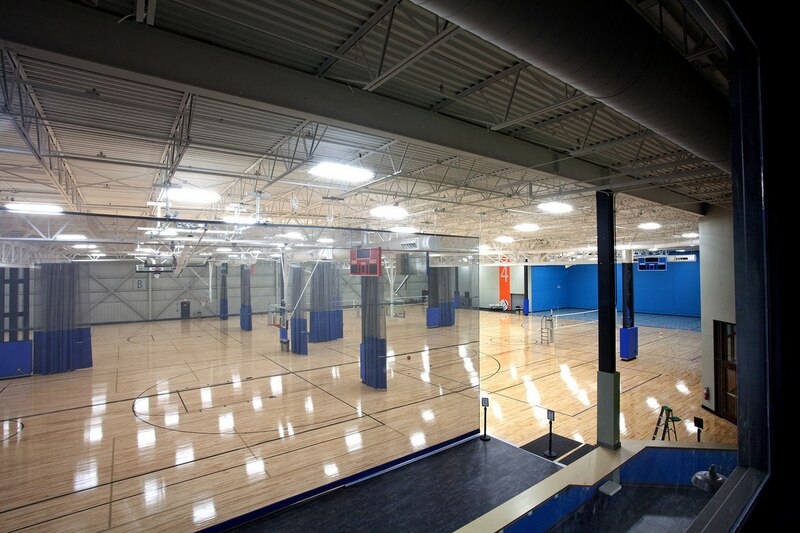 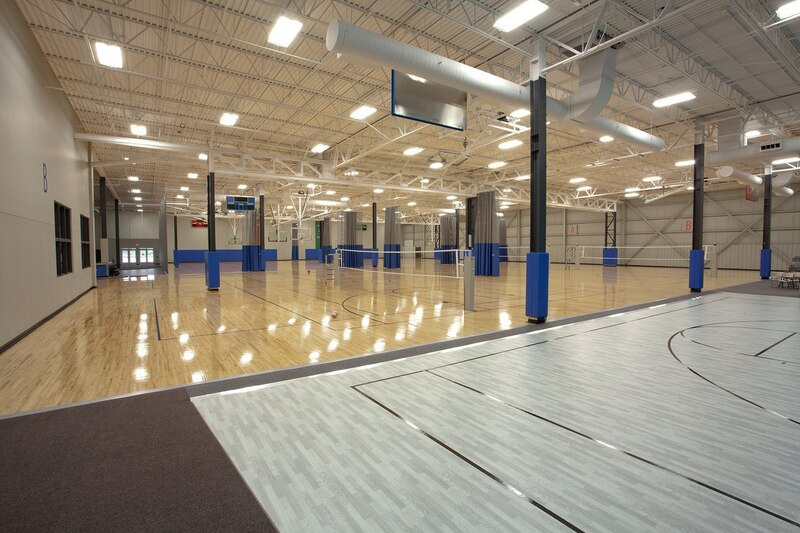 This unique two-story, 47,000 square foot Sportsplex features seven volleyball courts, four basketball courts, a multipurpose flex sports area, plus studios for yoga, dance, music lessons, and performances. 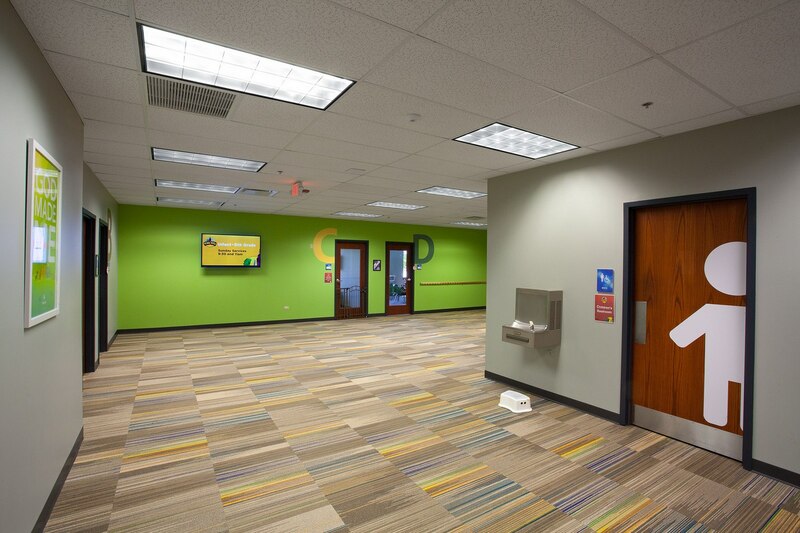 Feel free to reach out to us at any time. 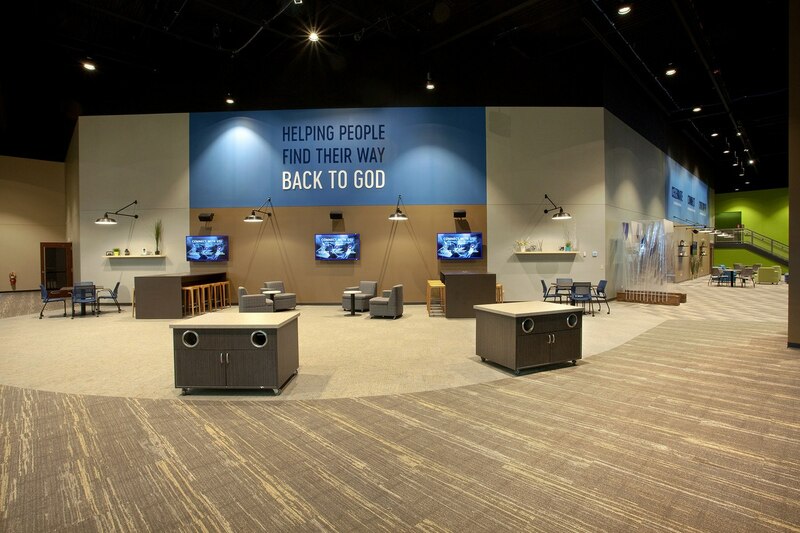 We’d be happy to discuss your vision for your church and how we can help you realize it!